Fly fishing has meant a lot to me throughout my life. It has provided endless amounts of joy and friendship. It has provided a quiet outlet in times of stress and sorrow. It has been a constant and remains a passion that never seems to dissipate. Coming from a family of casual fisherman I was bitten by the fly-fishing bug in my early teenage years. The fever developed quickly with a rapid progression into all-things fly fishing. Fly fishing led to fly tying. 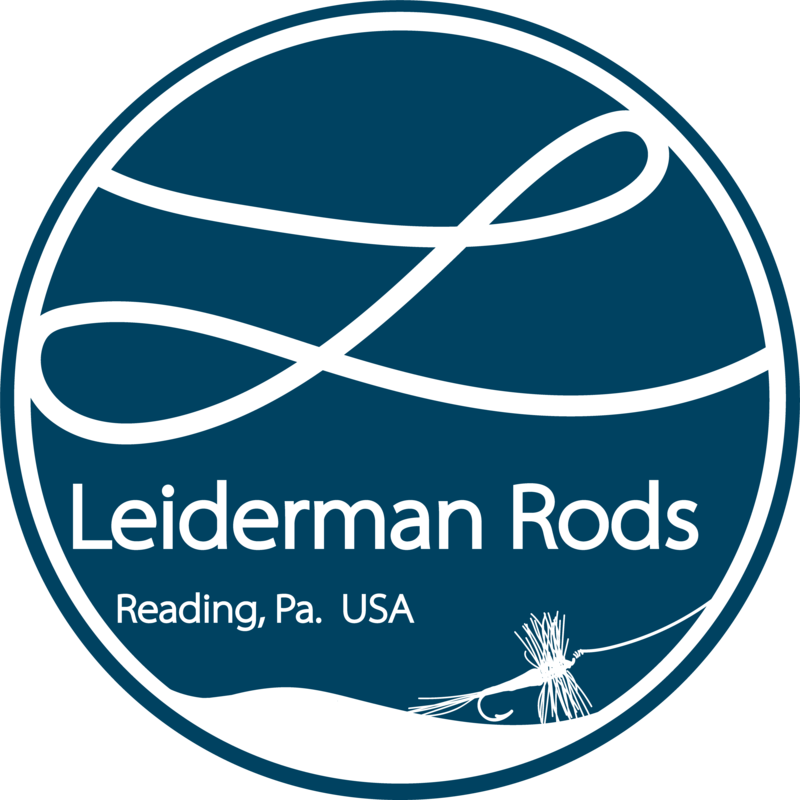 Fly tying led to rod building and at the age of 15, I set out to build my first bamboo fly rod. With the aide of family and friends, I put together a small shop in the basement and got to work. Quickly, I was addicted to all things bamboo. Since that time, I have built dozens of bamboo rods for myself, friends, and family. I have experimented with hollow-fluting techniques and the effects on long, light bamboo fly rods. Just when these experiments were finally coming together I built a couple glass rods and soon my attention was turned almost entirely in that direction. Since 2007, nearly all my time spent building fly rods has been crafting custom fiberglass rods to the highest standards possible on the finest glass blanks available. I quickly became a convert to glass and saw so much potential in the material’s strength, durability, sensitivity, and beauty. Interest in glass has boomed and the choices I have as a rodbuilder are ever expanding as new blank manufacturers come onto the scene. Being a busy husband, father of 2 busy children, and working full time as a middle school science teacher much of my unpredictable “free” time is put into the crafting of rods. I hope to strike a balance between finding what is best for my family, my business, my education, and my career. In the end, rod building is in my blood and is not something I can set aside and ignore. Being a fly fisherman and craftsman is a major contributor of what defines me as an individual. I am excited to continue honing my craft and pushing myself to build the best rods I am capable of producing.